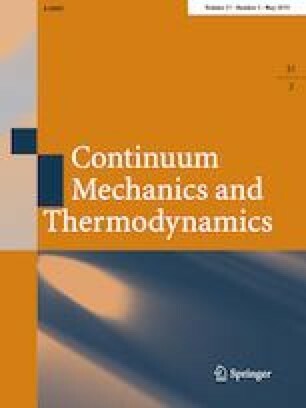 The interaction between magnetic field and thermal field in an elastic half-space, homogeneous and isotropic under two temperature and initial stress are investigated using a normal mode method in the framework of the Lord–Şhulman theory, with thermal shock and rotation. The medium rotates with a uniform angular velocity, and it is considered to be permeated by a uniform magnetic field and hydrostatic initial stress. The general solution we obtain is finally applied to a specific problem. The variations in temperature, the dynamical temperature, the stress and the strain distributions through the horizontal distance are calculated by an appropriate numerical example and graphically illustrated.